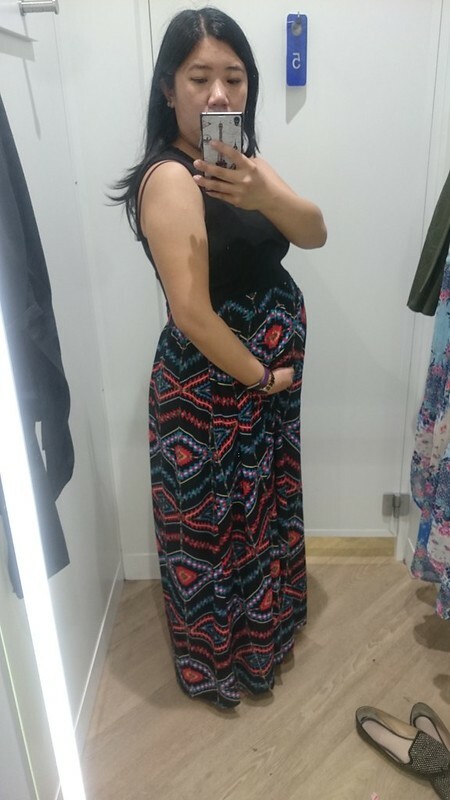 I’m coming to my 35th week of my pregnancy and thought I would share with you all – pregnancy fashion or I should say maternity fashion. 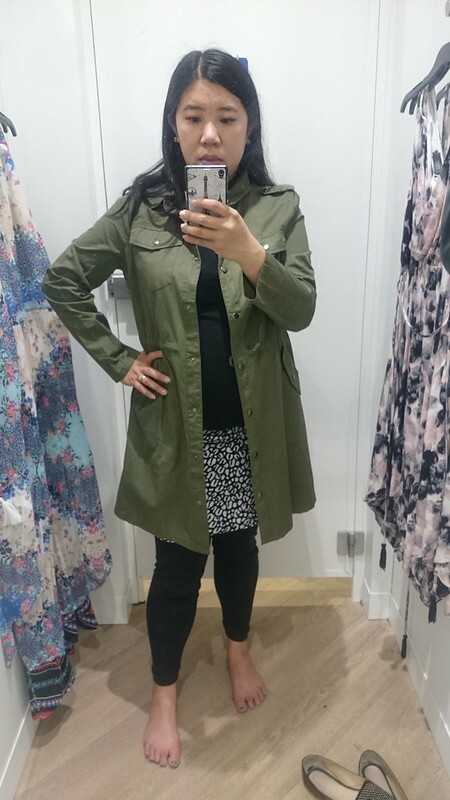 To tell you the truth there isn’t a lot of great maternity wear and actually throughout my whole pregnancy I think I only bought one maternity item which was a singlet the rest were stretchy dresses or tops that could just cover my belly and also be used after I have given birth. 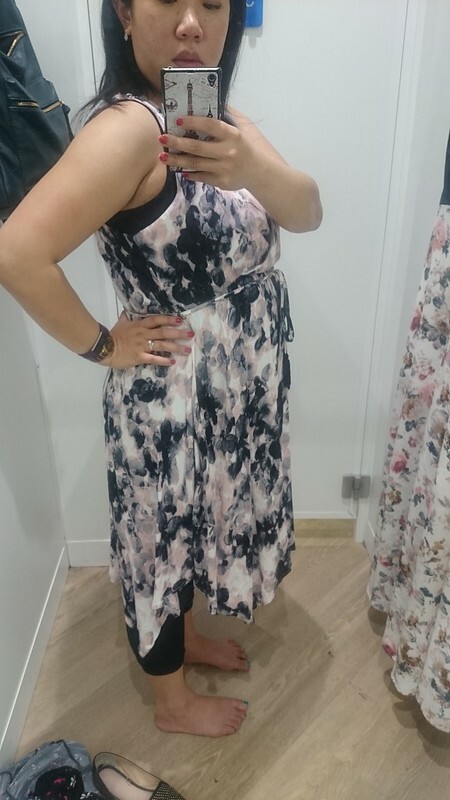 On this particular occasion I was shopping for a dress to wear to my sisters wedding. 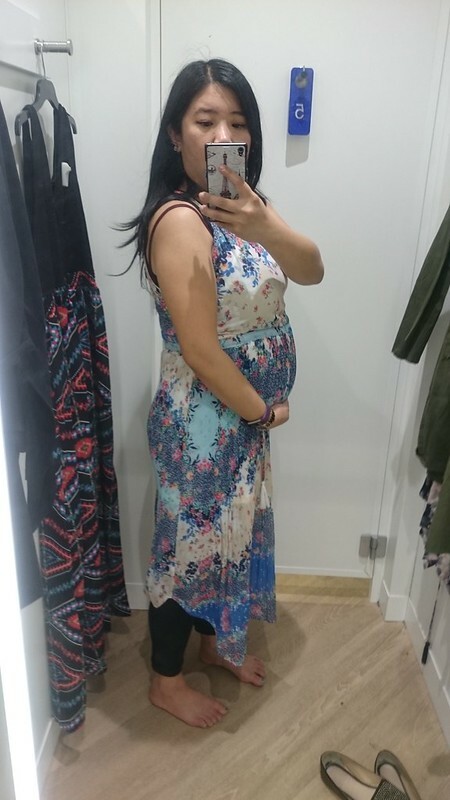 All of these were non maternity wear items but could slide over my bump and still look cute. Hope all is well – I have five more weeks to go before lil bubs is here!